Happy Tuesday! In this week's podcast, I speak with Lisa Biggs, a voice over actress who found her natural niche easily. Listen in as we discuss how she came to corner the market on kids' voices, Mrs. Doubtfire and more. 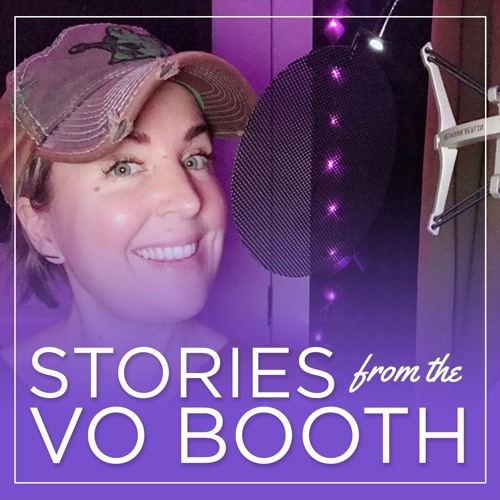 Check out Stories from the VO Booth with new episodes dropping every Tuesday!